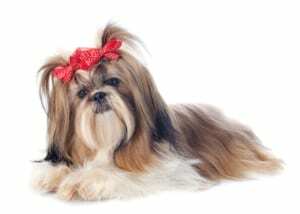 The Shih Tzu is widely recognized toy breed of Chinese origin that is related to a group of canine. 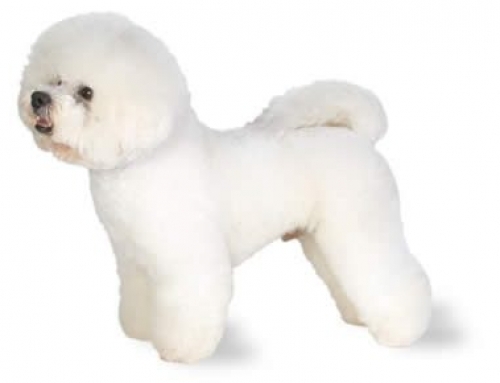 They are affectionate, playful and loyal, and popular for owners that live in smaller apartments and elderly people. 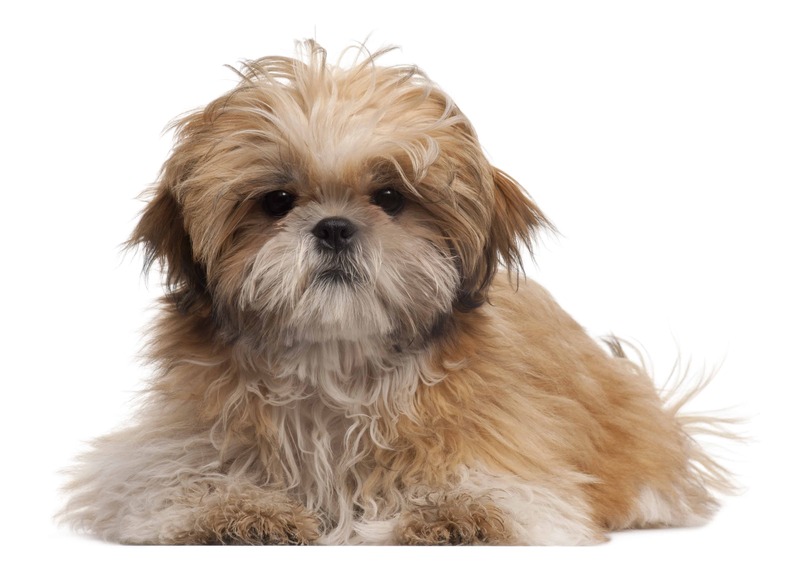 Shih Tzu is translated as Lion Dog, and it is one of the oldest breeds of dogs. According to many DNA analysis, they have a relationship with wolfs. They are sturdy built and have a sleek coat, large eyes and distinctive under bite, which is their trademark. 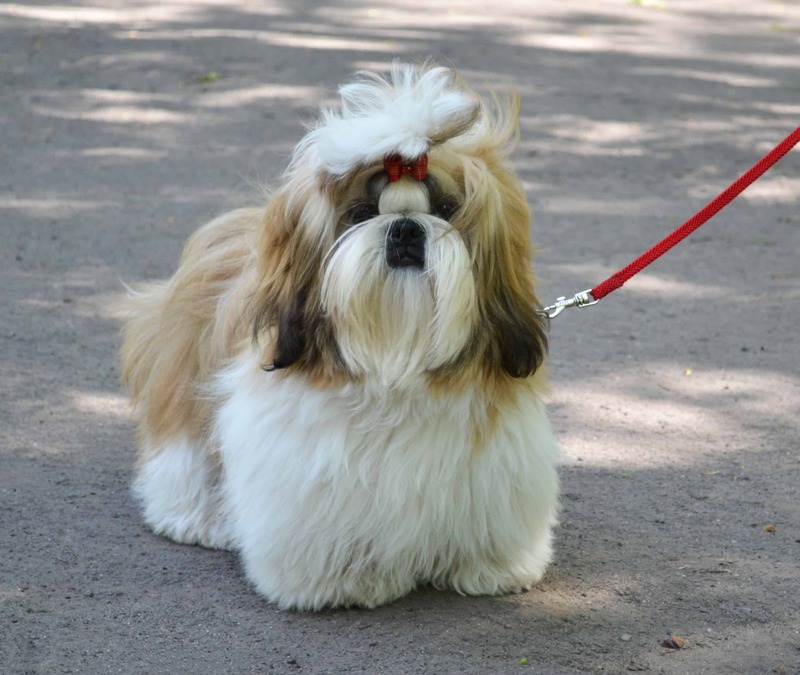 Shih Tzu can reach 28 cm and weigh up to 7.5 kg. 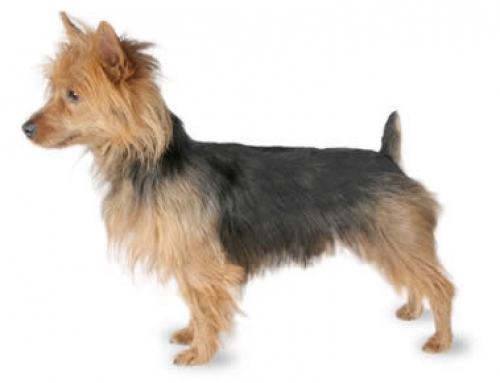 Their lifespan can go up to approximately 16 years. They appeared in China, where they are called Lion Dogs and believed that their breed was made in order to resemble lions that were important for Chinese culture. 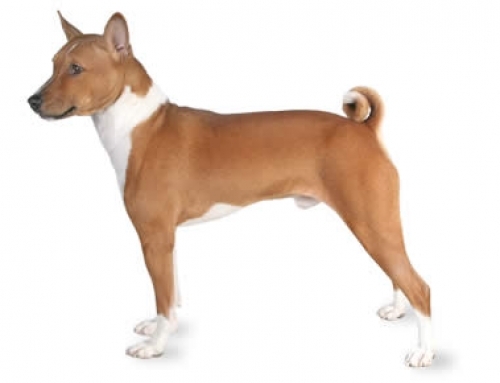 There are different discussions how they were breed. It is believed that Shih Tzu is a combination for Pekingese and Lhasa Apso. 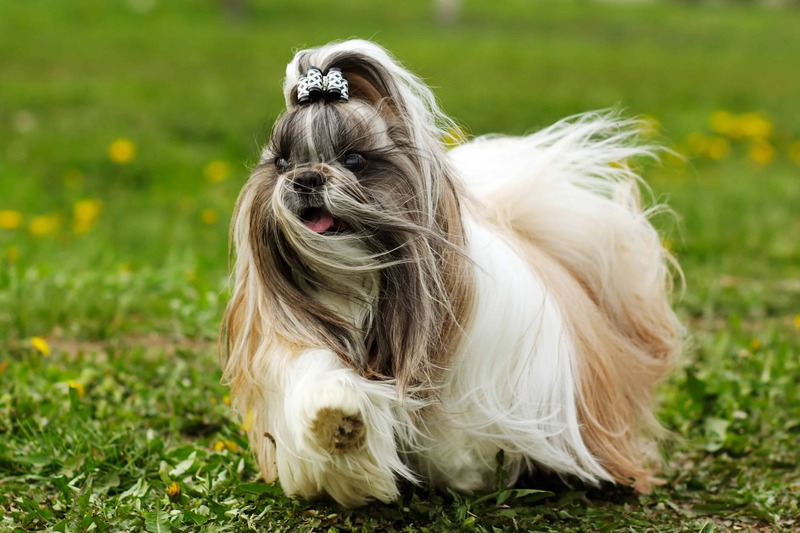 They are courageous and lively dogs that are considered as alert, intelligent and full of energy. 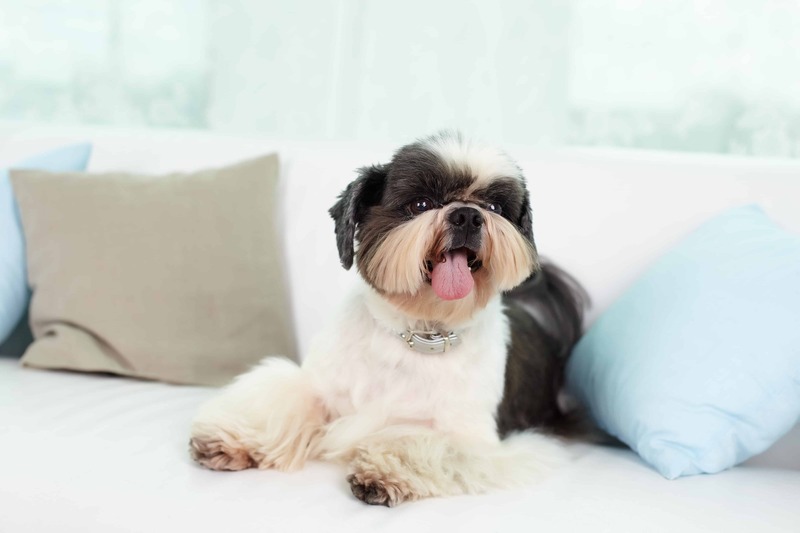 Shih Tzu is also very friendly, affectionate and perfect companions.They need some level of human contact in order to make them happy, they get along with other dogs but you still have to socialize them from the young age. 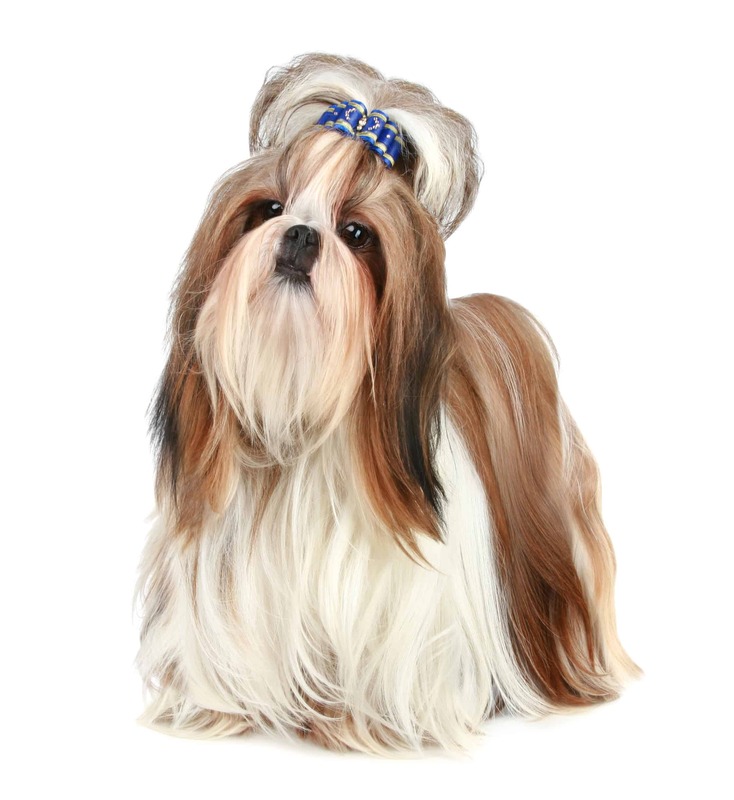 You have to create a dominative atmosphere in your household because Shih Tzu tends to break the circle of pact leadership.They can develop aggressive tendencies, so you have to train them with discipline. 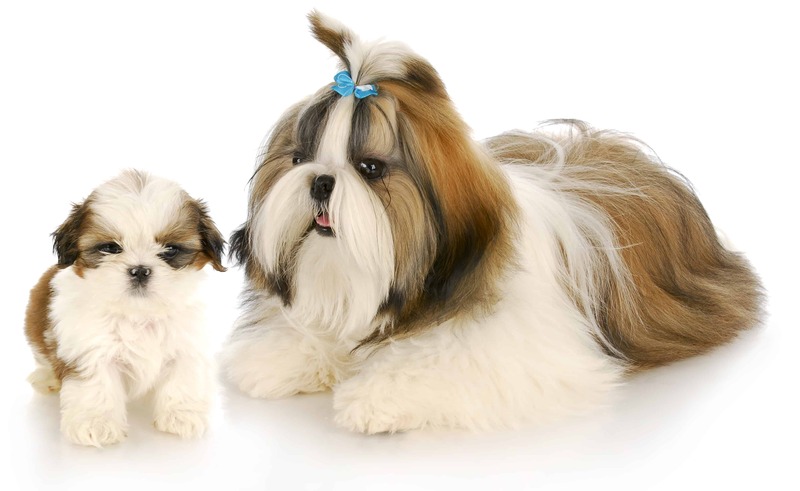 If you don’t maintain them, they could easily start growling, yapping and bite without any reason. Hypothyroidism – This is one of the most common conditions for all breeds, but specifically for Shih Tzus. 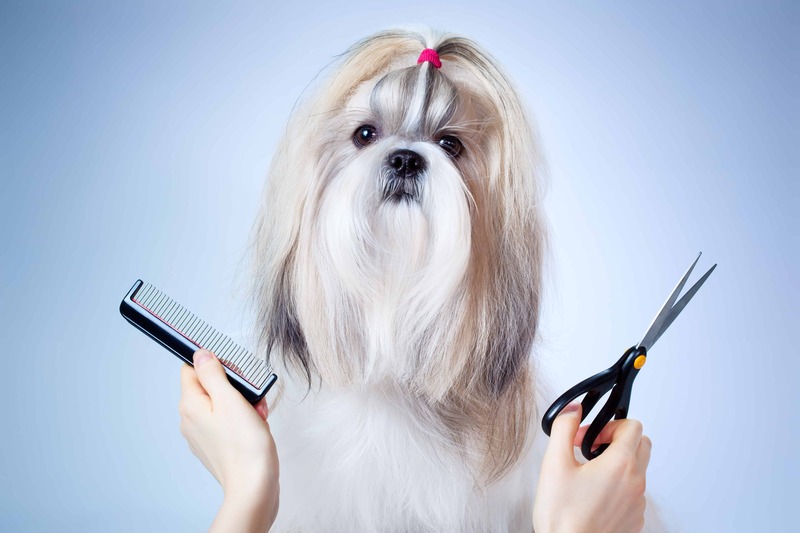 You have to watch for symptoms such as dry skin, weight gain, ear infection and hair loss. 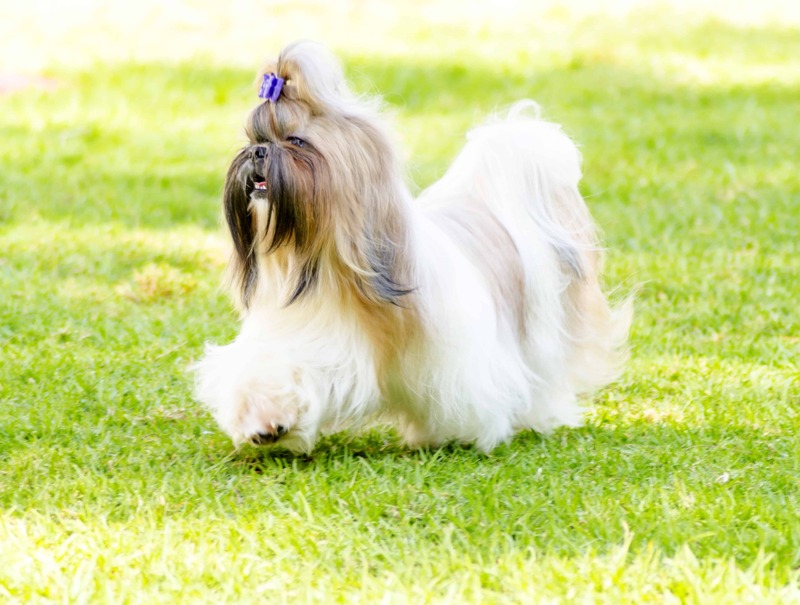 Get Shi Tzu insurance with us, and you will be able to protect him from any harmful condition that could occur. 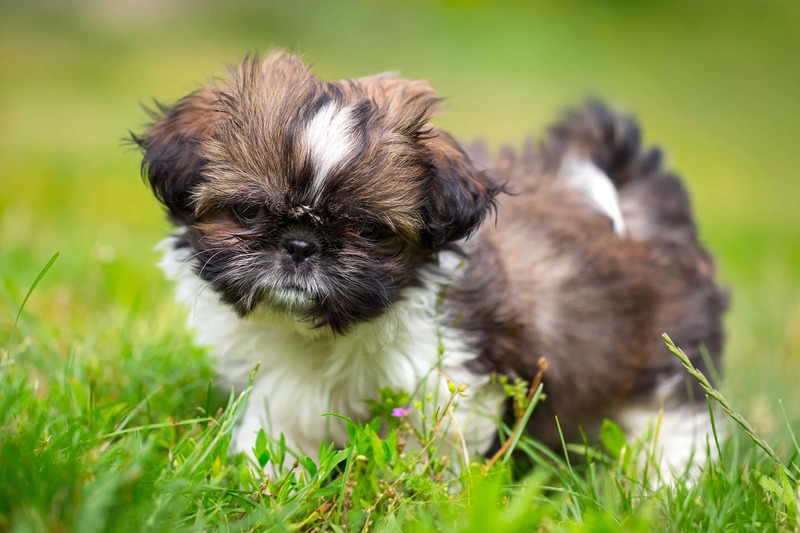 Shih Tzu is one of the oldest dogs that were known in the ancient world. They have a close match of DNA with wolves.